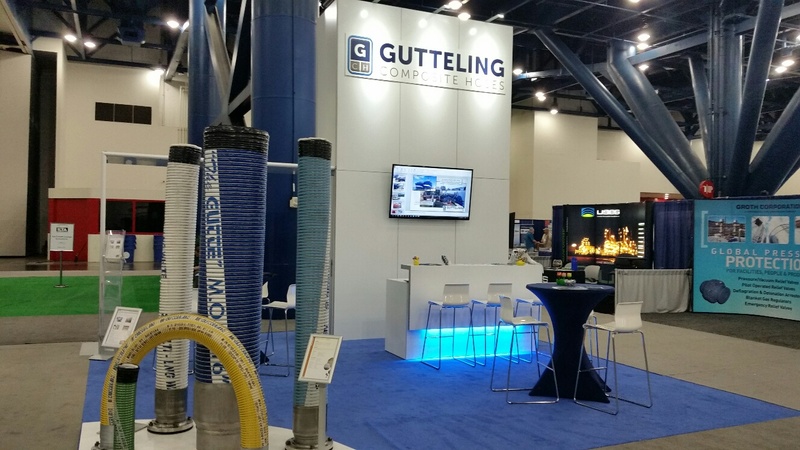 We are proud to announce Gutteling's presence at Gastech 2018. The exhibition will take place in Barcelona, Spain from 7 – 20 September 2018. You can find us on stand M125. 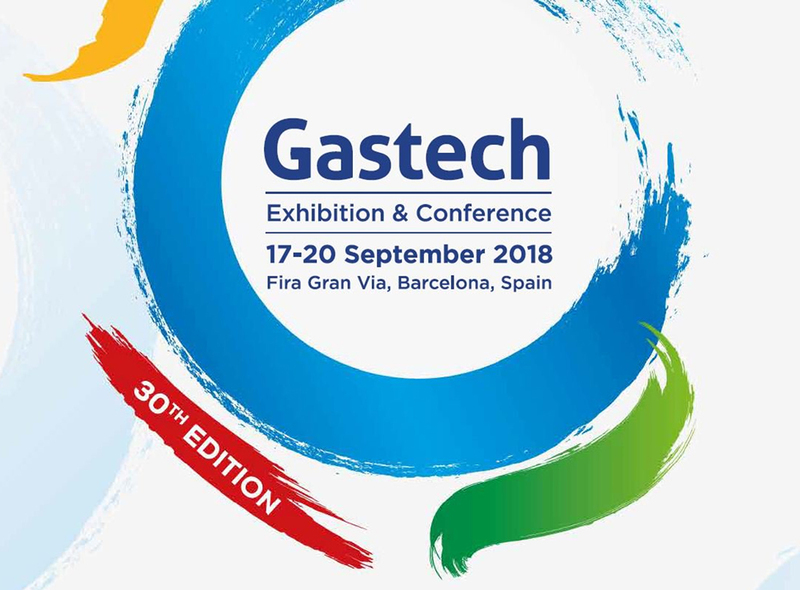 For over 45 years, the Gastech exhibition and conference has been at the forefront of the international gas, LNG and energy industries. 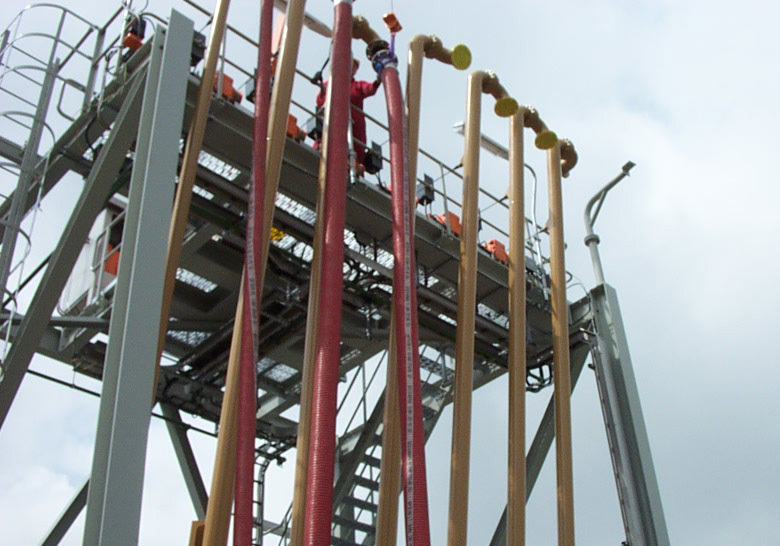 This world renowned event is regarded as the most significant meeting place for upstream, midstream and downstream gas and LNG professionals, where they convene to do business. 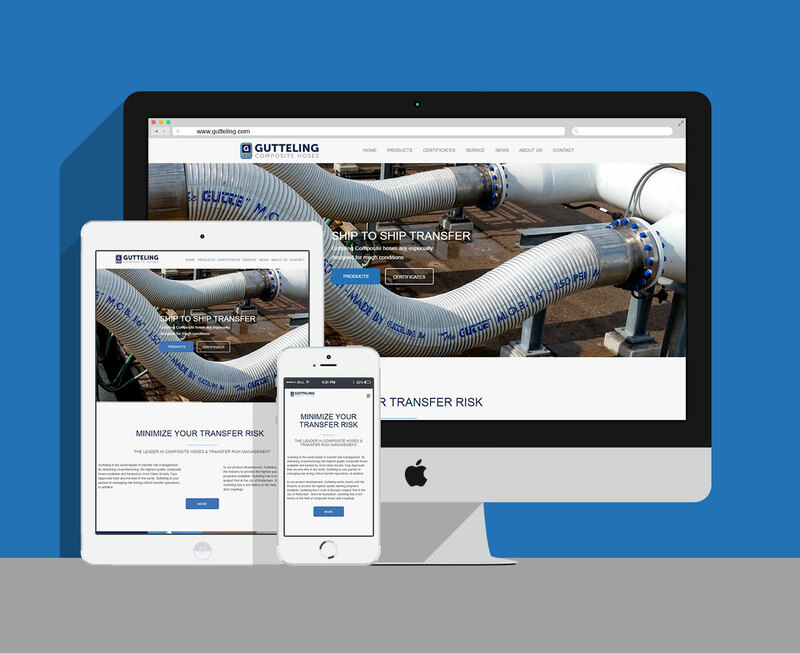 Gutteling is the World leader in transfer risk management. By delivering the highest quality composite hoses available and backed by more class society Type Approvals than anyone else in the World.